On this Friday, 12/15 edition of “Western Sports Roundup,” Amy speaks with Chris Woodruff of Group W Productions, which brings us The All in Barrel Race, taking place in Las Vegas this week. Steve and Amy will be delivering daily updates from Cowboy Christmas throughout the 10 days of the Wrangler National Finals Rodeo. 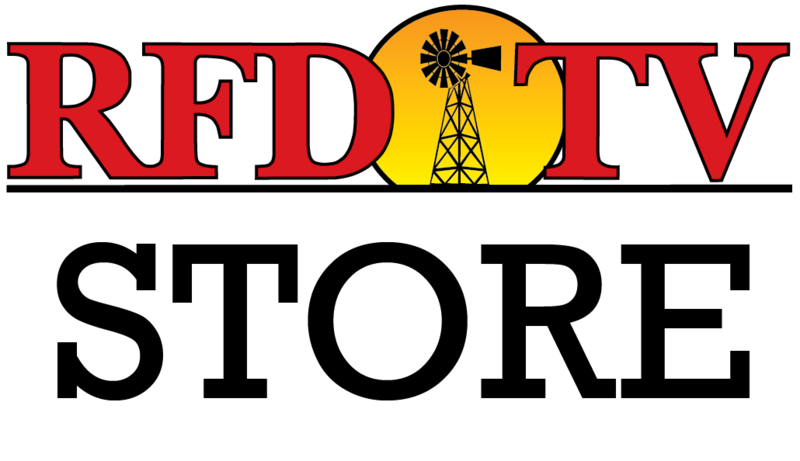 Watch right here on RFD-TV, and on The Cowboy Channel and listen on RURAL RADIO Channel 147 on SiriusXM. GET THE FULL RADIO AND TV BROADCAST SCHEDULE HERE.